was held on September 18–21, 2017, in Lviv city, at Lviv National University of Veterinary Medicine and Biotechnologies. The Ukrainian Scientific Society of Parasitologists was founded in 1945 at the First Scientific Conference of Parasitologists of the Ukrainian SSR (Kyiv, December, 1945). Specialists representing three main fields of parasitological science - general, medical and veterinary – participated in the Conference. Since that time, the Society acts as scientific society of the Ukrainian Academy of Sciences. 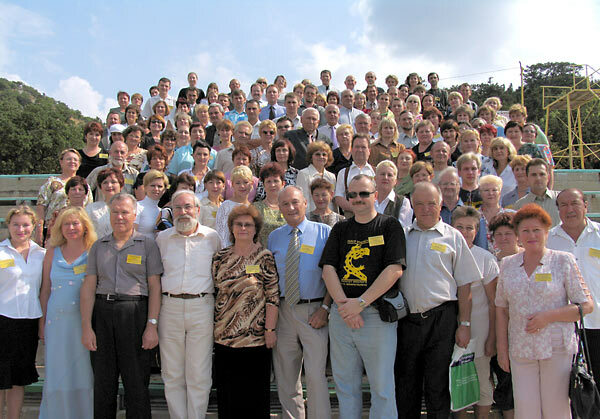 It was registered as the Ukrainian Scientific Society of Parasitologists (USSP) on February 16, 1998. The main purpose of the Society is to unite the specialists for coordination and investigation of current problems in parasitology and for promotion of modern information. The Society consolidates researchers from the institutions of National Academy of Sciences, Ukrainian Academy of Agricultural Sciences, Ministries of Healthcare, Agriculture, as well as universities, sanitary-epidemiological stations, veterinary research stations, plant protection network, etc. The USSP possesses the all-Ukrainian status and includes 15 regional branches. In various periods, the Society included from 100 up to 700 members. There are 156 individual members of the USSP now. 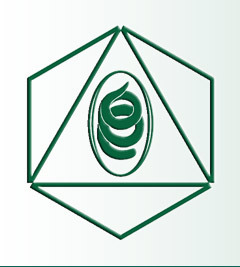 Beginning from 1994, the USSP is a member of the European Federation of Parasitologists. In 2006 it became a member of the World Federation of Parasitologists. Participants of the XIII Confernce of USSP. Laspi, Crimea, 2005.